Welcome to our Jingle Rock Run fundraising page! From 1,300 local children and families to friends, neighbors, doctors, and supporters, countless lives have been touched by the life-changing impact of a wish here in Hawaii over the past 35 years. And we have a chance to be part of that magic! Currently, one out of five eligible children in Hawaii will not get to experience the power of a wish due to lack of funding. 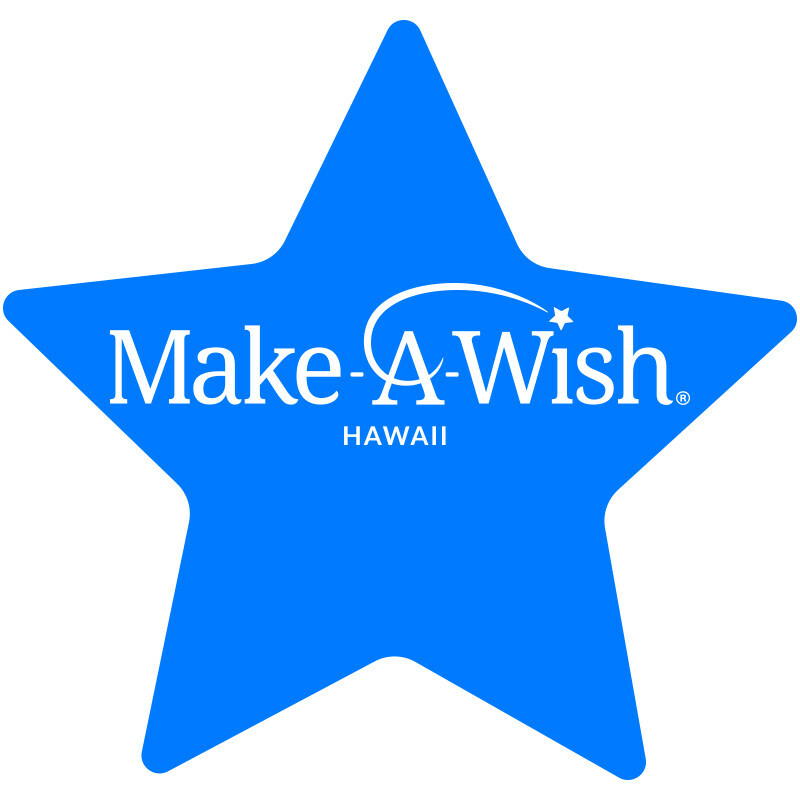 Join us in supporting Make-A-Wish Hawaii so we can reach each and every eligible child. Give the Gift of a Wish! Help Us Reach Our Goal!